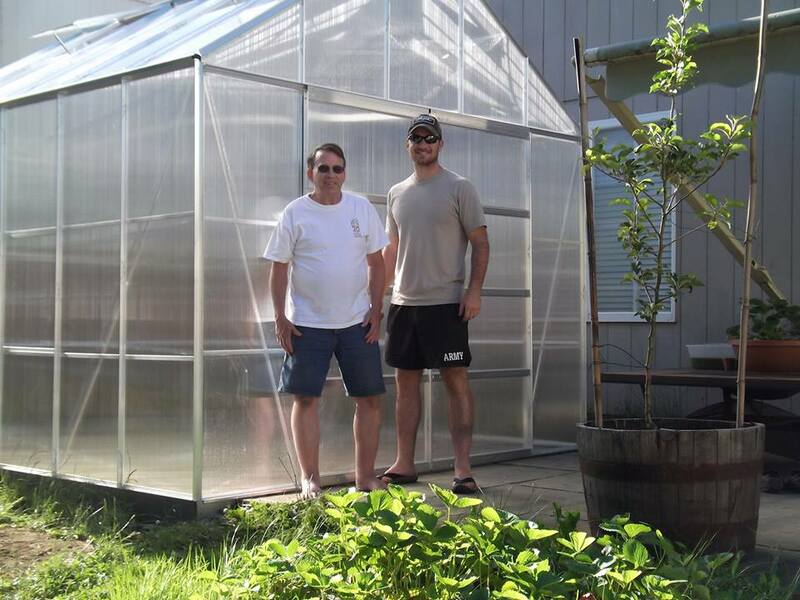 This is my Dad and I after we assembled the new greenhouse. I’m hoping to have the aquaponics up and running by next month. I’ll be sourcing the tilapia from an online distributor. If anyone is interested in doing this as well and wants to split shipping on the fish order and get some for themselves, hit me up within the next 2 weeks.